Quip, the popular productivity suite that combines a chatroom and document management system in one single (and free) app, is branching out and integrating a slew of additional services through a new “Quip Integrations” feature. 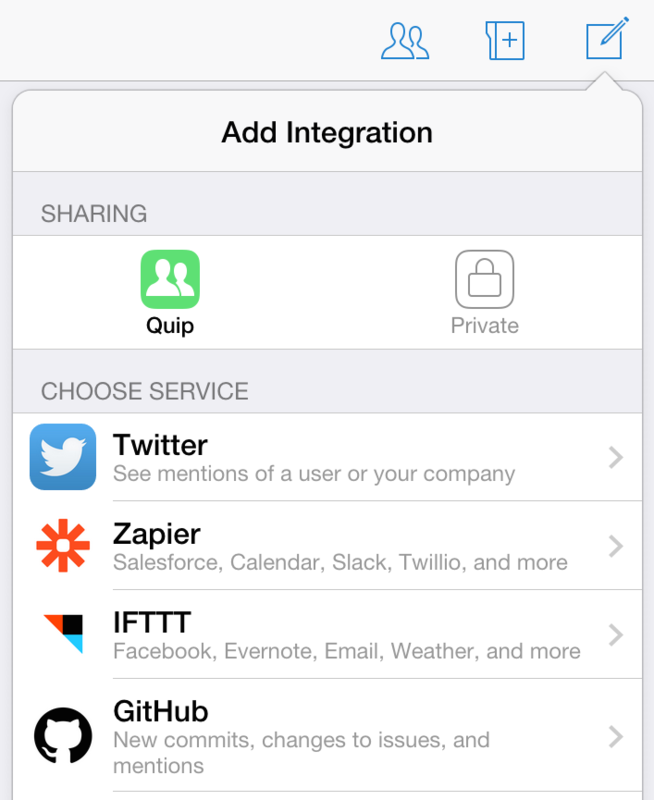 Plus, because IFTTT (“If This, Then That”) is supported by the new feature, in turn some 300 connected services can be integrated within Quip. Impressive, right? 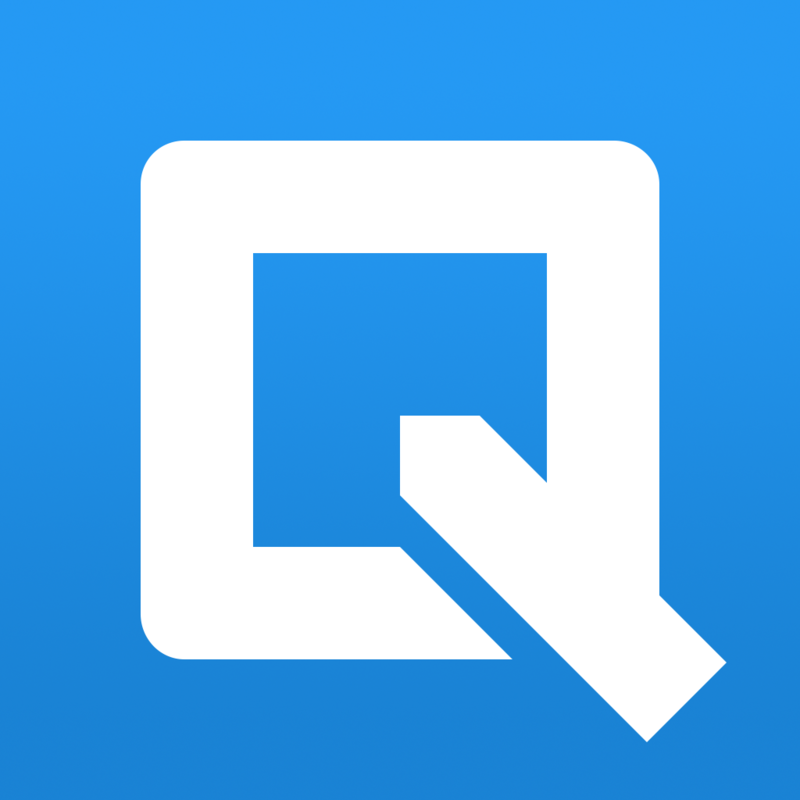 You can download Quip free of charge on the App Store, and it’s optimized for the iPhone, iPad, and iPod touch. On Sept. 17, the app received an update adding support for iOS 8 (including extensions) and optimization for the iPhone 6 and iPhone 6 Plus. See also: Hotel Tonight now lets you book hotels up to a week in advance, There’s no going back: Apple is now preventing downgrades from iOS 8, and MLB.com At Bat’s latest update is a home run: adds full World Series coverage and more.